Clearlines was founded in 1995 by Camille Charron who, after working for many years in the telephone industry, saw the need for a reliable and personable business telephone company. 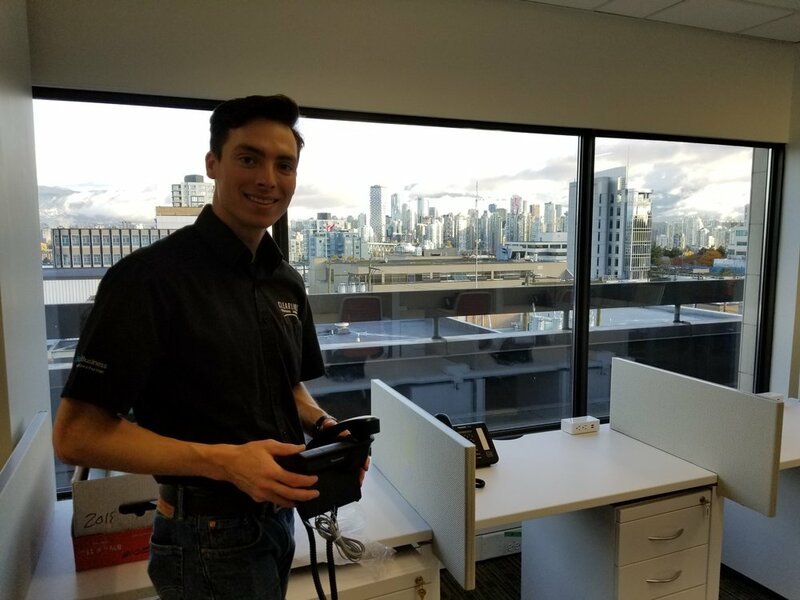 He wanted to help people get the most out of their systems while making the experience of setting up an office phone system an enjoyable one. 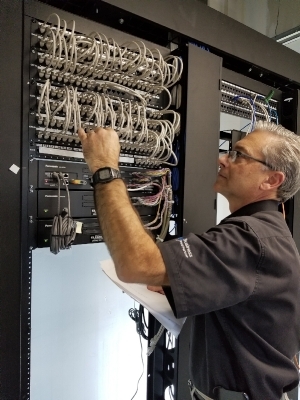 His enthusiasm for telecommunications had him engaged in every aspect of the business—from installing systems in office settings to climbing telephone poles—and the experience gave him a very thorough understanding of business telephone processes. Clearlines benefits from his 40 years in the industry: knowledge, efficiency, reliability and understanding of our clients’ needs. From our first meeting with you, and throughout your Clearlines experience, our approach is deeply rooted in Camille’s passion for helping people while doing the work we love. We are committed to being available to you when you need us, providing you with all of the information and training you need to take full advantage of your business phone system and ensuring that you have reliable, quality equipment and clear lines. If we don’t answer the phone immediately, we’ll do our best to get back to you within 15 minutes. If you need help with business telephone systems selection, installation and maintenance, relocation of existing business telephone systems, voicemail systems installation and maintenance, technical support or on-site maintenance and repairs, give us a call.